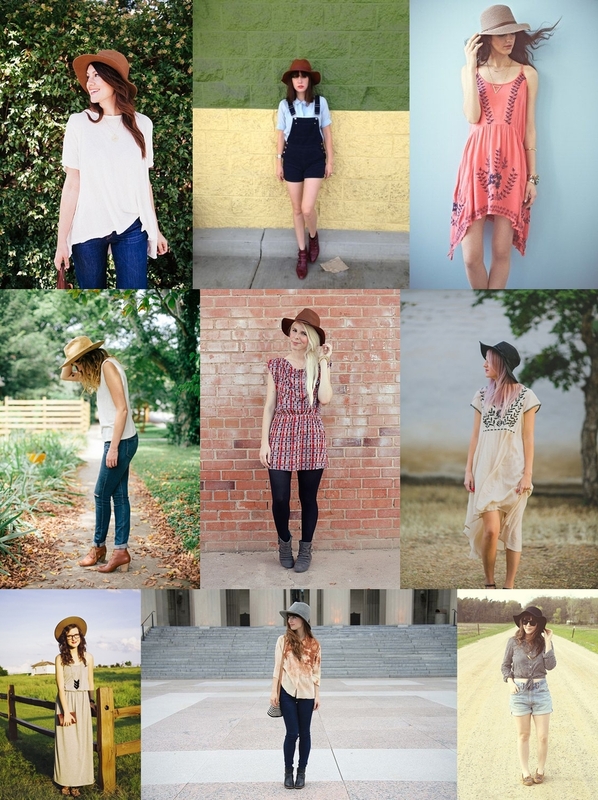 I'm absolutely loving the fedora trend... and all of these bloggers did such a gorgeous job styling theirs. I can't wait to nab one for this fall!! And by the way, love, love your photos ladies! !